NAPM’s 2019 Annual Conference will be held on February 12-14, 2019 (golf outing on Feb 11) at a new venue for NAPM -- TradeWinds Resort, St. Pete's Beach, Florida. Our 2019 conference theme, “Catch the Tradewinds in Your Sails: Navigating Postal and Discovering Opportunities,” celebrates the Tradewinds resort venue at the same time as focusing on the winds of change that our industry is dealing with and how NAPM can help members navigate what’s to come. The conference program agenda is available here. *dates/times subject to change as agenda is finalized. Book Your Hotel Now! Make your hotel reservations NOW and add on a few days of vacation at our new conference resort venue! Bring the family and enjoy some well-deserved R&R before or after the NAPM event – our special room block rate of $195.00/night (base room rate) at the TradeWinds Resort is guaranteed from February 6 to February 18 for as long as rooms are available! Golf Outing on Monday, February 11, 2019! Please note that registration for the golf outing on Monday, February 11, 2019, must be made separately from the conference registration. Visit here for more info and to register! Interested in Sponsorship Opportunities? NAPM greatly appreciates the support of its event sponsor members! We could not continue to offer such great annual events without the support of our sponsors! There are lots of different sponsorship levels available -- visit our Sponsorship web page for more information and to sign up! Conference Registration is NOW Open -- Early Bird $100 Discount in effect until 12/15/18! Registration for the 2019 NAPM Annual Conference is OPEN! Full registration rate is $850.00 per person ($750 if you register before 12/15/18!). Click the below REGISTER button to register and pay for the event. 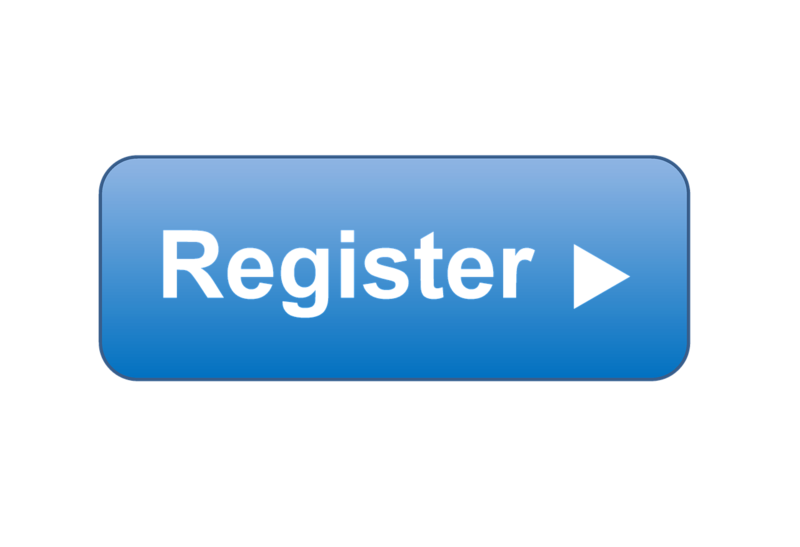 You MUST be logged in to your NAPM user profile to register. If you are the "Key Contact" for your company, you can register multiple people from the same company at one time (as long as they are in the NAPM database). Contact us if you need any assistance with registration!